1. “What do I want for Father’s Day? Aahh—don’t worry about that. It’s no big deal.” (actually they might say this, but they don’t mean it). I ran into a scam this last week,and I'll not go into a lot of detail except it was an offer from a Japanese Corporation called Itaruco. This is a significant corporation as they make precision digital machines like CNC Lathes,mutitasking machines, super mutitasking machines and the list goes on. 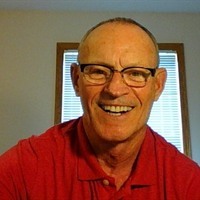 I was recruited off of Linkedin by a "Dr Kazumi Yamamoto, The Diector of Over Seas Operations.". Well I was in "hired" as a "Business Liaison Officer" and they want to use my company, Cassady Online LLC, as a partner for transfering funds within the company. Long story short, this was all a big ruse. My Credit Union confirmed that this was a scam. They'd actually several of the same variety. So I spent a lot of time and effort all for naught. The piece of the alliance that made me wary,was the inability to vet Dr. Yamamoto, as the Company was located in western Japan,they're 14 hours ahead of US time. So what good came of this ruse? 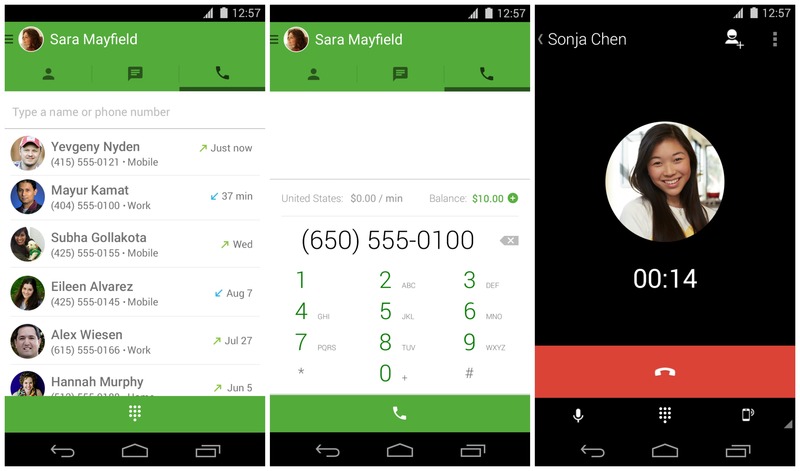 I'd set up International calls on my Android device through Google Hangouts. This is a free Android app that you can download to your smart phone. The International calls are billed at 3 cents a minute, so this is an important app for SBOs who need to make International calls. At the bottom right, tap Compose . Type and select the names of people you want to invite to your video call. When you're done, tap End call Call end icon. The thing that impressed me are the very inexpensive International calls. Keep in mind, that they are WiFi calls only, so you have to be home , or on another Wifi. You also have to enter a credit card number, and log in under your Google login information. But I'd called several times to Japan and it barely put a dent in the initial 10 bucks I'd installed. The other good thaing that happened was that my Cassady Online LLC had expired through the Minnesota Secretay of State, and I was able to reactivate it. 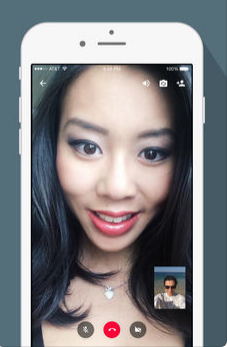 Google Hangouts can also be used on the iPhone.